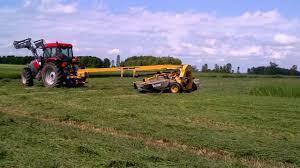 Makin Hay is a quarterly publication from Vermeer devoted entirely to the hay and forage industry. Sign up for your FREE copy and watch your mailbox for the latest issue. Let’s get rolling! 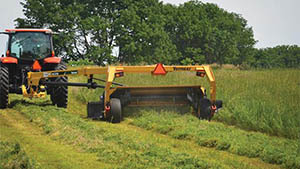 MC2800/MC3300/MC3700 Learn about the new mower conditioner lineup from Vermeer! Quality aftermarket replacement parts, helpful customer service, top-notch technical staff, and next-day parts delivery service. 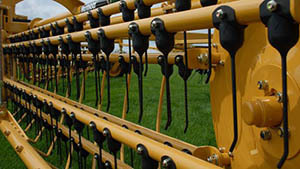 Next time you need replacement agricultural, lawn and garden, or industrial parts, come see us or click on our online store link to order online. 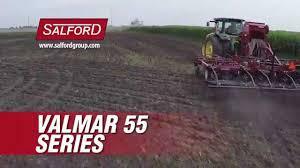 Industry leading metering technology goes into the Valmar 55 Series seeders for seed and dry herbicide application. 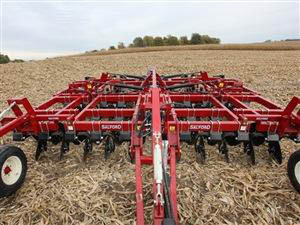 Mount the 55 series on your existing tillage equipment for cover crop or other dry product application.